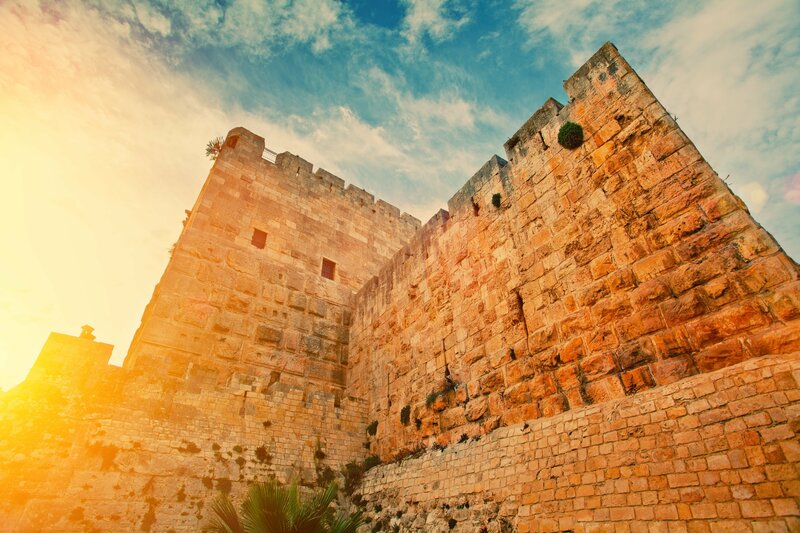 Envision bridges connecting your nation to the Holy Land. Imagine people flowing back and forth between Israel and the nations, carrying the presence of God, friendship, and adventure with them! God gave us a vision of building strong bridges between the nation of Israel and the believers, pastors and churches of the world. 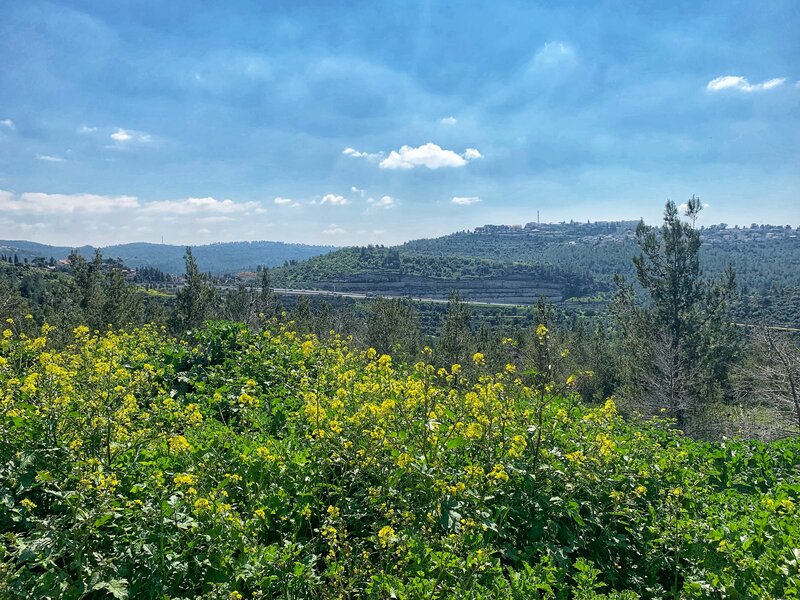 We believe that bringing believers to visit Israel and connecting them with Israeli believers, congregations and Biblical sights is vital in establishing these bridges. 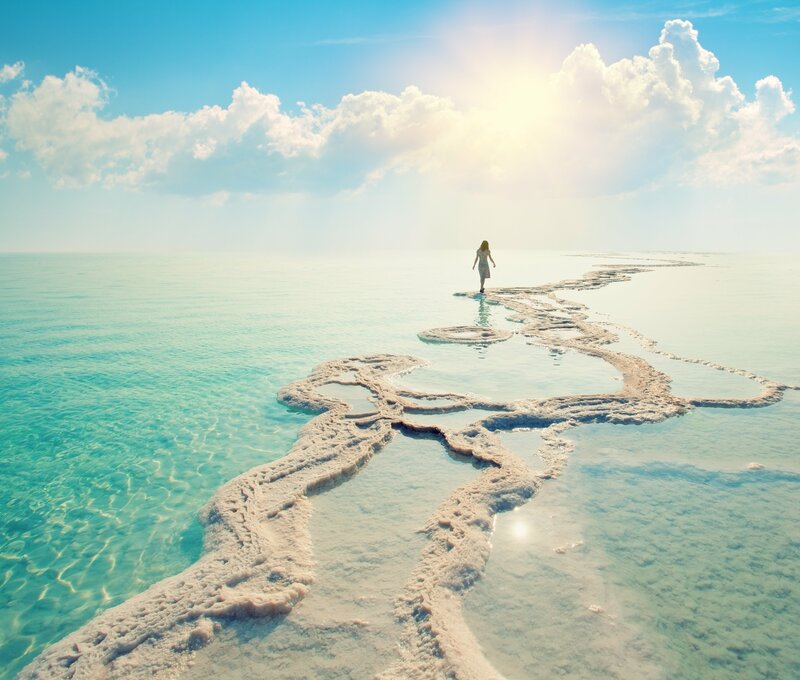 Give your pastoral team, church members, and families the once-in-a-lifetime opportunity to walk in the steps of Yeshua (Jesus), allowing the Word of God to come alive to them, gaining new spiritual revelations and deepening your personal walk with the Lord. Tours led by the visiting pastors/leaders with preaching opportunities at local Israeli churches, with the option to conduct 1-day conferences and/or leadership seminars with the visiting and local Israeli leadership and pastors. Short term Mission tours, which include visiting Biblical sights and locations from the Bible, along with conducting missions and Gospel outreaches. This option can also be arranged on a low-budget plan for youngsters and youth groups. We will put together the right tour package to suit your vision, your needs, as well as your budget. Leave your transportation, accommodation, schedule, and tour security in our capable hands, and prepare yourself for a Holy Land experience like no other! 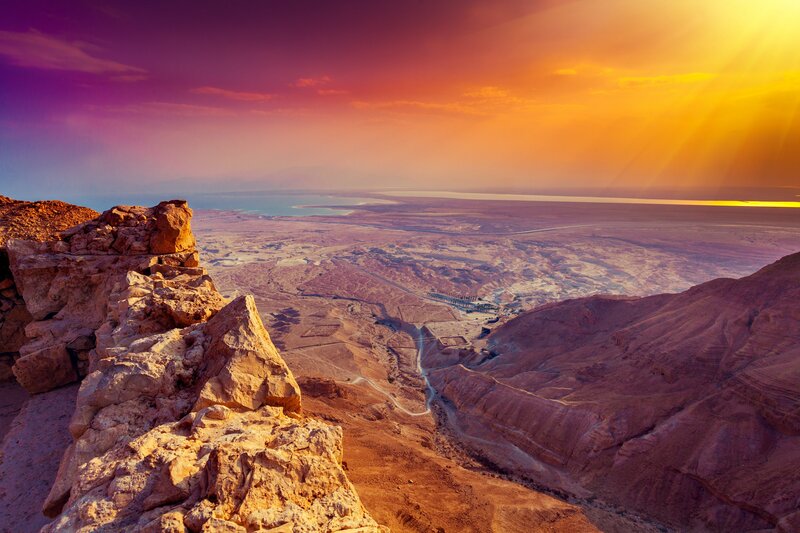 Contact us now to help you experience Israel in a way that will exceed all your expectations!